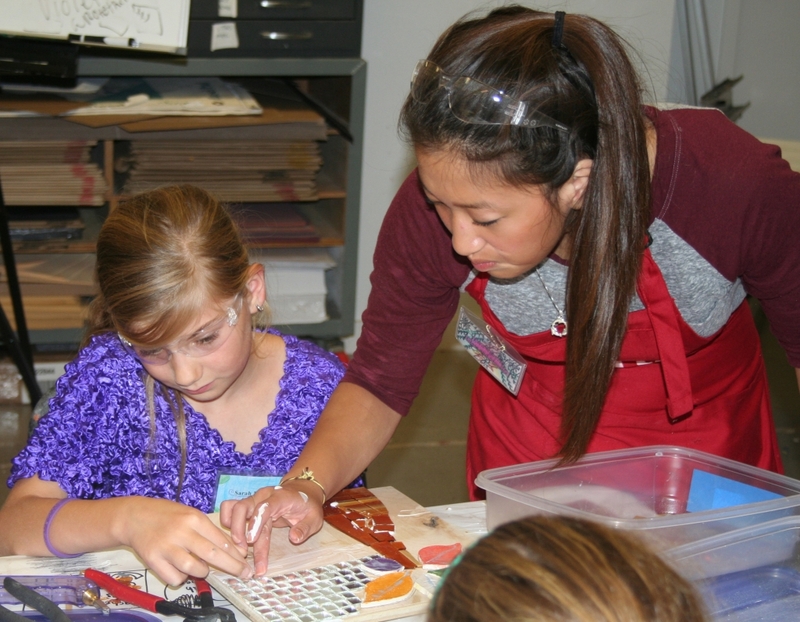 Art Quest (age 7-12) promotes creativity as children experience an assortment of visual art media and are exposed to gallery exhibitions in just one week. Campers will be rotated throughout the day between different classes and media. There will be one instructor and at least 2 counselors in each class with a maximum of 18 students. Campers will be grouped by age into two groups, 7-9 and 10-12.